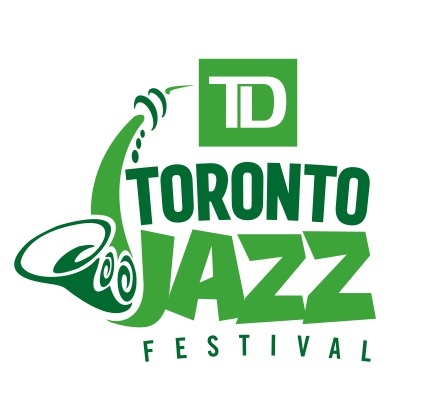 From its modest beginnings with only three official venues, the Toronto Jazz Festival has grown in 31 years to become one of the country’s largest music festivals attracting over 500,000 people annually to more than 40 venues, clubs and stages all across the Greater Toronto Area (GTA). With a rich tradition of presenting the young lions, the jazz greats and tomorrow’s rising stars, the Festival has woven its way into the very fabric of Toronto and become the sound of the city. Since its inception, the Festival has hosted over 30,000 artists, contributed more than $534 million to the local economy, welcomed 10 million people, and presented over 3,000 free public concerts. The Festival has drawn some of the biggest names in jazz over the years including internationally renowned artists such as Miles Davis, Sarah Vaughan, Dizzy Gillespie, Cab Calloway, Sonny Rollins, Ray Charles, Sun Ra, Tony Bennett, Rosemary Clooney, Dr. John, Dave Brubeck, Stan Getz, Oscar Peterson, McCoy Tyner, Harry Connick Jr., Etta James, Diana Krall, Pat Metheny, Jane Bunnett, Roy Hargrove, Keith Jarrett, Wynton Marsalis, and many more.